The British are always so quick to complain. If it’s too cold, it’s too cold. If it’s too hot, it’s too hot. It seems we’re never happy. The Cool Wool bunch from Scabal is a good option to consider for the summer. The idea of wool in the summer might appear to be a foreign thought for many, but actually it shouldn’t be. A natural product supplied via 70 million merino sheep in Australia each year, Cool Wool has an amazing ability to keep you warm when it’s cold, but during the summer it will help take moisture away from your body, helping regulate your temperature. Also worth noting is that merino works well with suits as it is somewhat resistant to creasing. If it does, it will hang out far more than a cotton might. The science behind this wool keeping you cool is uncomplicated. It breathes. When we sweat it is absorbed by our clothes and moisture then evaporates from there. Only wool can absorb about 35% of its own weight in water. Compare this to cotton which can hold 24%. So while you might have thought that cotton is the best option for summer, think again. The other benefits are that it not only is it a natural barrier to UV but also has a natural outer layer which offers some prevention to stains being absorbed. 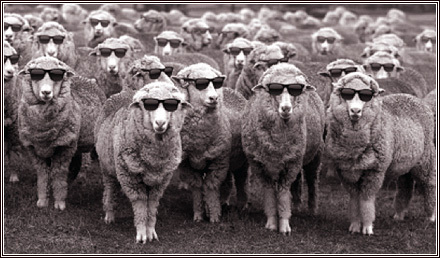 So during the summer months, don’t discount the use of wool in your wardrobe. It can be an ally.